Course Information Located in Ibaraki Prefecture that is contiguous with northeastern part of Tokyo. There are two 18 holes courses. 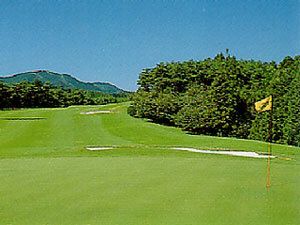 Higashi(East) course is a forest course,it features spacious and flat fairways lined by old trees. Nishi(West) course is more strategic than East,and it features undulated fairways and many bunkers that are strategically placed. West course is a real championship course that has played to host professional tournaments.